We definitely need to celebrate today with a fabulous giveaway!! Enter to win a Vtech InnoTab Max kid’s learning tablet! I know my son would love this and I’m pretty sure your child would too. 7″ multi-touch screen with high-resolution display and kid-safe Wi-Fi. VTech Kid Connect app: Exchange text and voice messages, photos, drawings and fun stickers with smart phones. Adaptable design with a tough, kid-friendly cover that can be removed for a more grown-up feel. Huge library of expert-supported curricula including an ever-expanding selection of hand-picked Android learning apps that are perfect for kids of all ages. Enter through the widget below. Open to US residents 18+. Ends at noon on 11/23. This giveaway is in no way associated with facebook, twitter, pinterest or other social media. 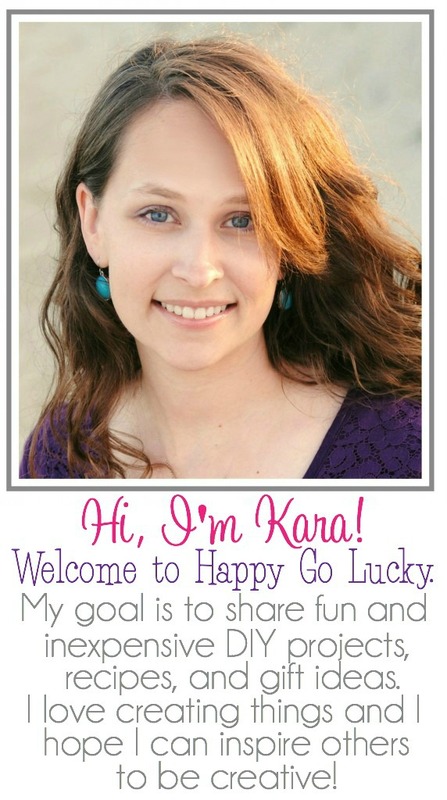 Happy Go Lucky is not responsible for the fulfillment or shipment of prizes. If you’d like to have your product hosted through a Link Fairy giveaway, please contact Rachel at topfairy@thelinkfairy.com.